We are a distinguished manufacturer and exporter of premium quality Automotive Coil Springs that are available in various specifications as per the varied needs of the clients. These are widely used in a trampoline as well as circuit breakers and provide optimum resistance to various compressive forces. 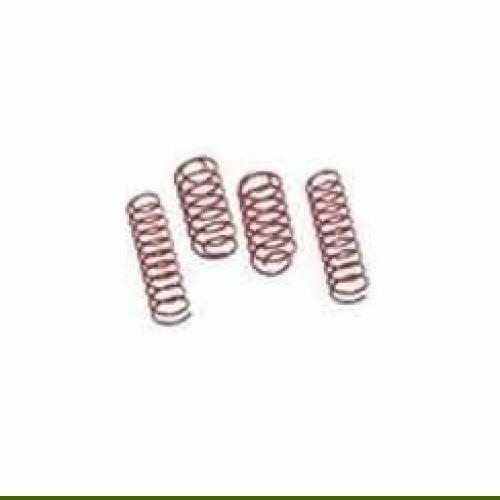 Offered springs have high tenisle strength and are dimensionally accurate. 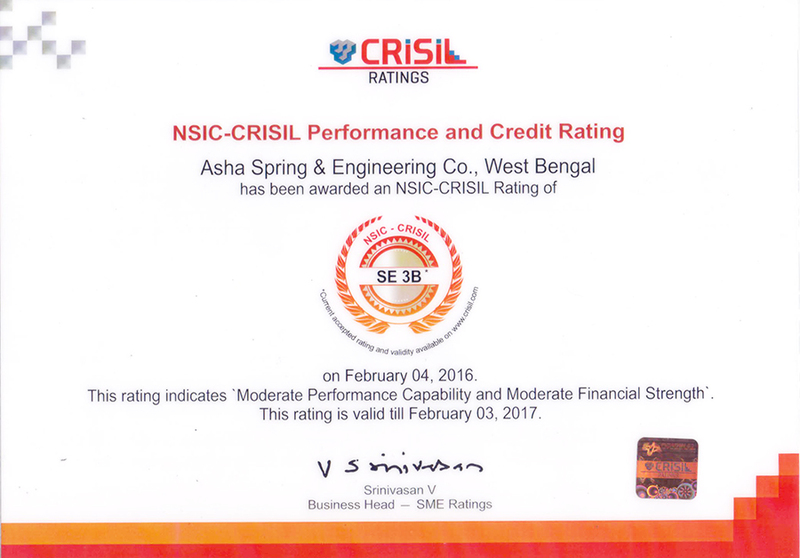 Offered springs are manufactured using high grade metal alloy and the most-advanced technology at our state-of-the-art manufacturing unit. The offered Automotive Coil Springs are highly acknowledged for their durability, ruggedness and fine finish.